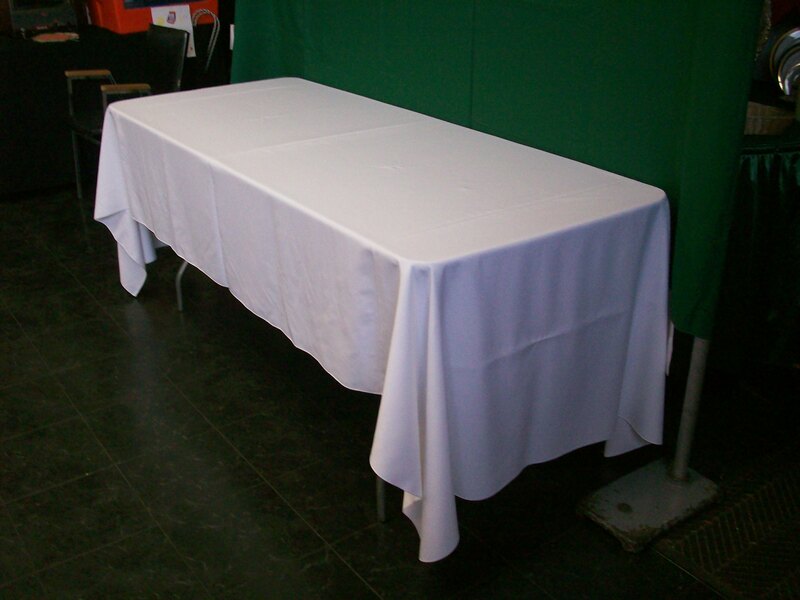 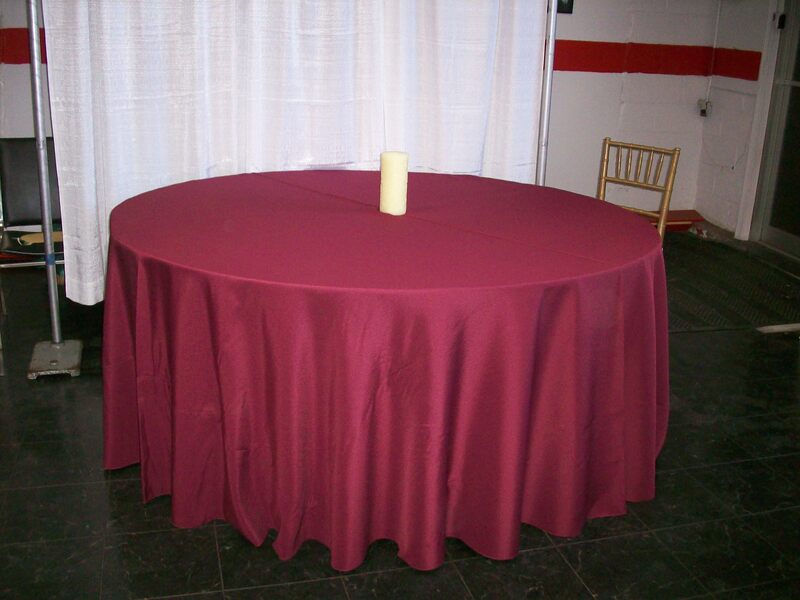 These size Tablecloths will cover both 6′ long tables and 8′ long tables. 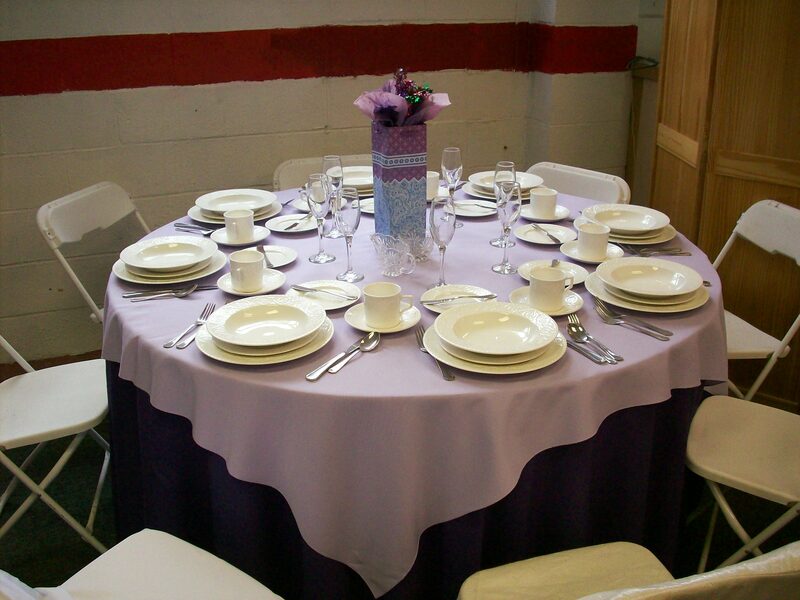 However, on either table they do not cover to the floor. 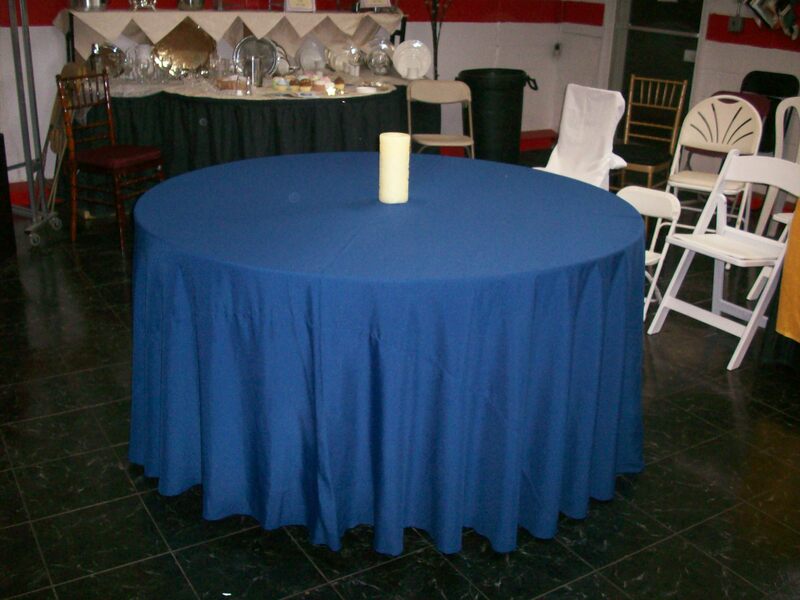 The featured pictures show this cloth on a 6′ long table.